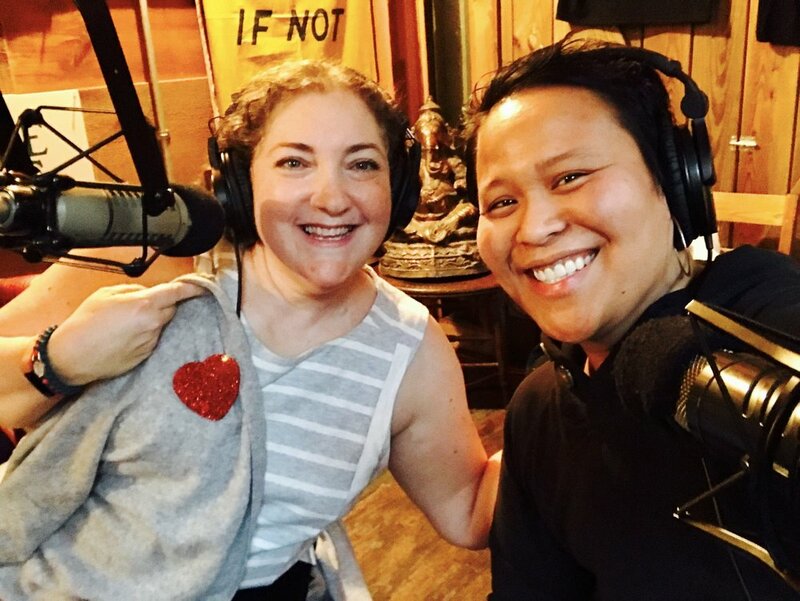 In April 2017, Rebecca was featured on Primary Food, a Heritage Radio Network program hosted by fellow breast cancer survivor Cynthia Cherish Malaran, aka Rev. DJ CherishTheLuv. Rebecca was featured in Parents Magazine where she shared her story of raising children while going through cancer treatment and the founding of Bob's Boxes. A chapter on Delivering Cheer in the new book Live Happy: Ten Practices for Choosing Joy is devoted to Rebecca's story and how Bob's Boxes helped her get through her dark days after cancer treatment. +Rebecca's chapter in the Diabetes Comfort Cookbook. Rebecca shares how giving back brings joy. 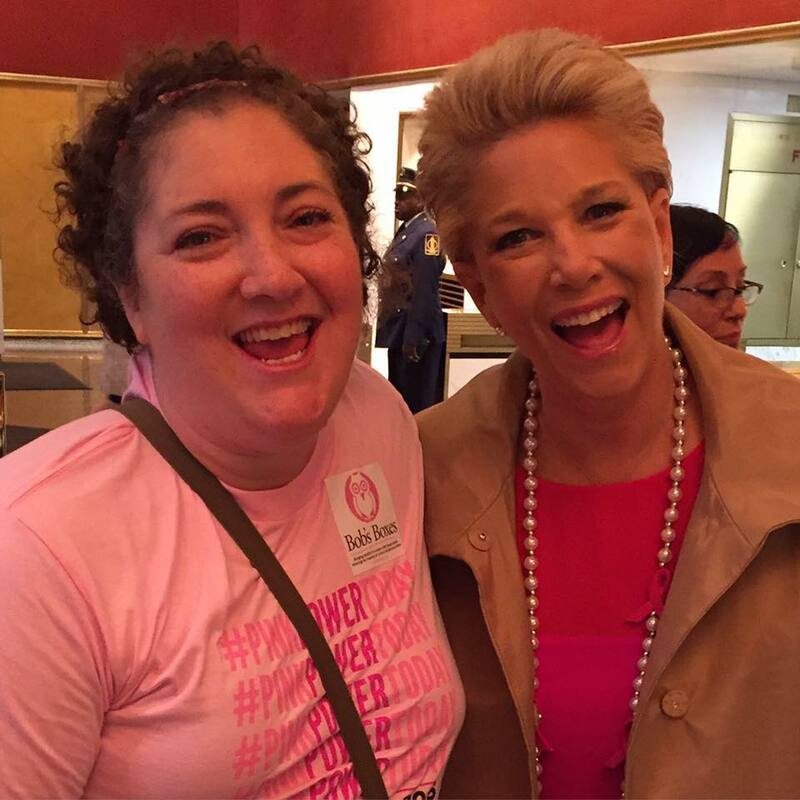 As a Model of Courage in Ford's Warriors in Pink campaign, Rebecca has appeared at Wanderlust and other events. She also delivers a talk on finding joy after cancer to various clubs and organizations. If you would like to book Rebecca to speak at your group event, please email contact@bobsboxes.org.